This falls into the huge mass of films that everyone who grew up in the ’80s loves but I missed because I was busy watching Fred Astaire and Gene Kelly movies growing up. When I catch up with these films, I rarely love them the way people who saw them as kids do, and of course, to some degree that’s to be expected – seeing a certain type of film when you’re a certain age is very powerful, and often the films you see as a kid, regardless of what those films are, stick with you in a very special way. 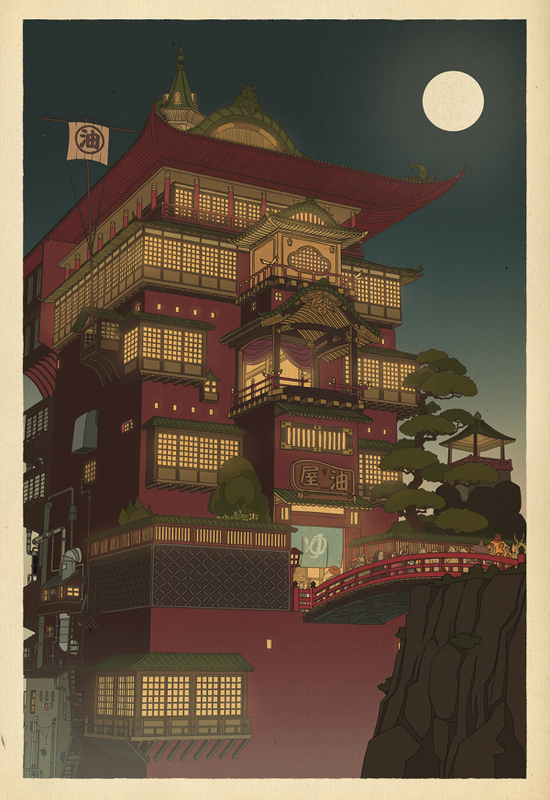 That said, I’m very happy when I do find a film that transcends what I’ll call the nostalgia barrier (in the sense that I don’t have nostalgia for these films). 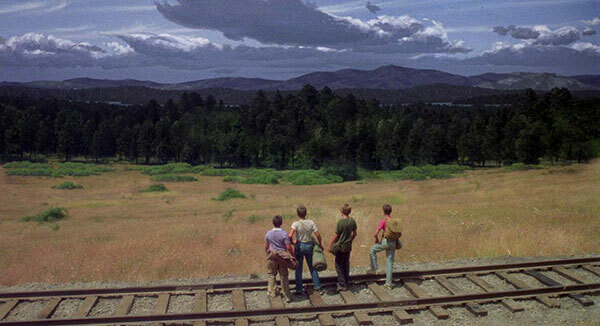 Though I may still not love it the way someone who grew up with it does, Stand by Me is definitely a film that broke through for me. 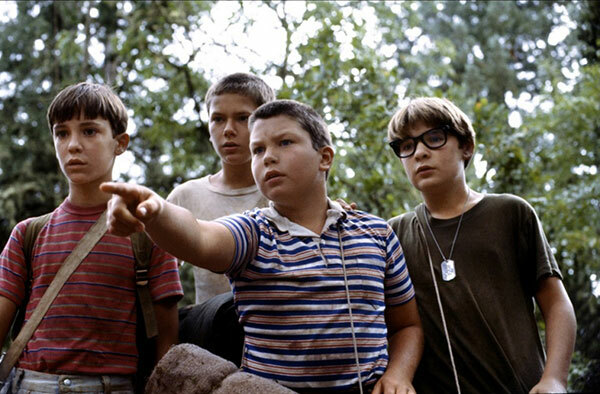 On the surface, this is the story of four 12-year-old boys in 1959 who make a 20-mile trek to see a dead body one of them overhears his brother talk about. 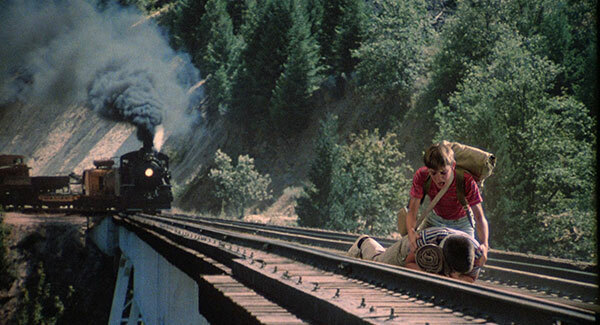 Such a thing is very out of the ordinary and adventurous for these boys in small-town America at the end of the 1950s, and of course, it is an adventure – they outrun trains, swim in leech-infested waters, and roast hot dogs over a campfire. 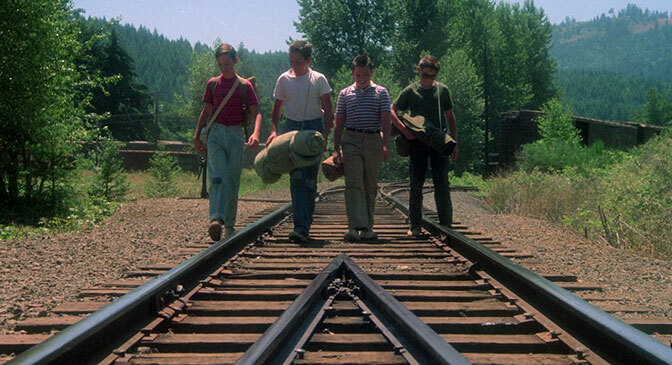 But all the boys come from troubled homes in one way other another – one’s father is in a mental institution, another has lost his older brother and is ignored by his parents, and another is from a family with a bad reputation that holds him back no matter what he does. None of these things are TOO extreme, and could happen to anybody, but to an adolescent, it’s their whole world, right? And that’s what this film gets so well. 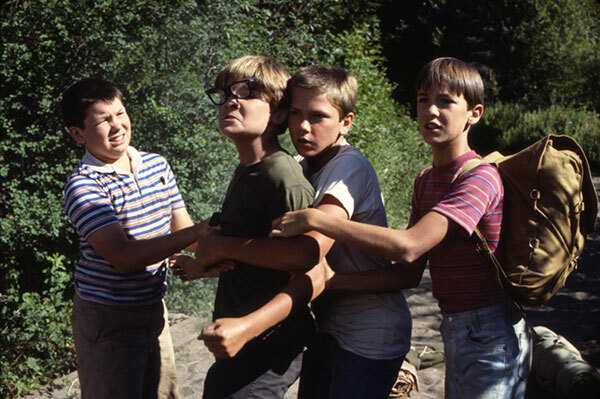 The four child actors all do great, swapping from trading insults and crude jokes the way adolescent boys do (this is not my type of humor so I had to sigh and roll my eyes a few times, but I have to admit it’s realistic) to real, earned emotion. 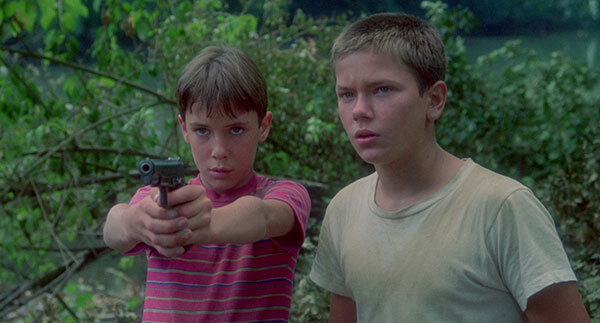 I liked all the boys (it was totally crazy to see Jerry O’Connell so young – I mostly know him as a grown-up on Sliders; ditto for Kiefer Sutherland, who plays a total jerk teenager here), but River Phoenix blew me away as the group’s leader Chris. I’ve heard of him of course due to his young death, but I don’t think I’ve seen him in anything else. I can only imagine what a powerhouse he would’ve been on screen if he had lived. I guess we’re seeing some of it in his brother Joaquin, but still. He’s amazing here, far more depth and nuance and wisdom than you’d expect from an actor so young. 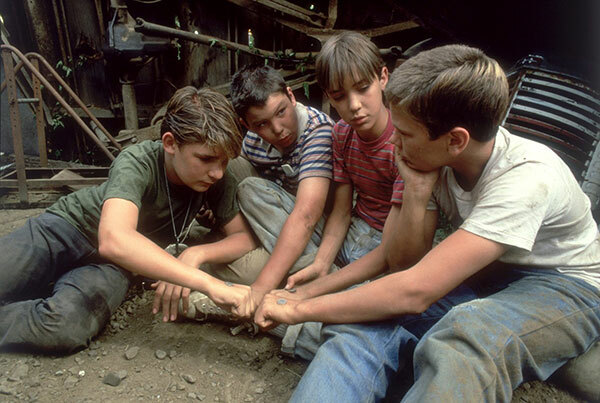 Coming of age stories are always more powerful when you’re the right age to see them, so I expect Stand by Me will never be as meaningful or important to me as it would’ve been if I’d seen it when I was twelve (especially if I’d been a boy – but we’re getting into some crazy hypotheticals now), but I am really glad I was encouraged to see it now, because it’s far better and more moving than I expected, and certainly ages better than a lot of other ’80s films. 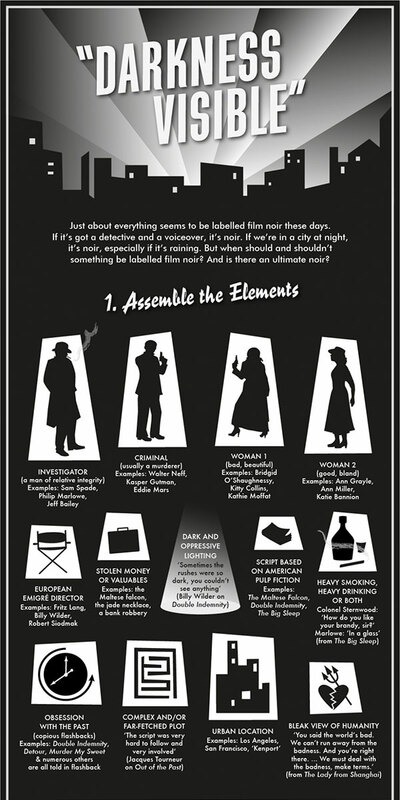 The fact that it’s set in the ’50s, a further remove that keeps it from being dated to the ’80s (and also an era I love – the soundtrack is a particular joy), probably doesn’t hurt. 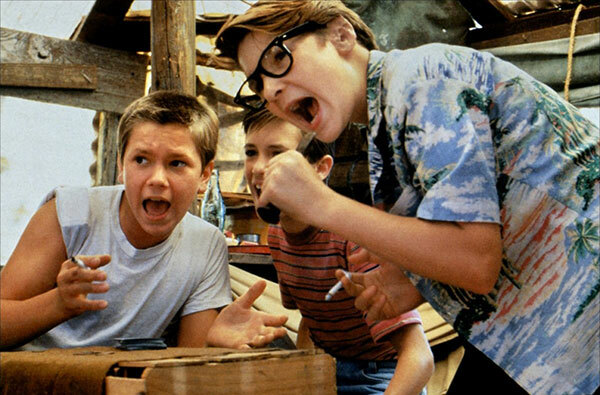 It is now my #4 Rob Reiner film, my #2 River Phoenix film, my #1 Corey Feldman film, my #1 Jerry O’Connell film, my #29 Coming-of-Age Film, my #1 Based-on-Stephen-King film, and my #3 film of 1986. 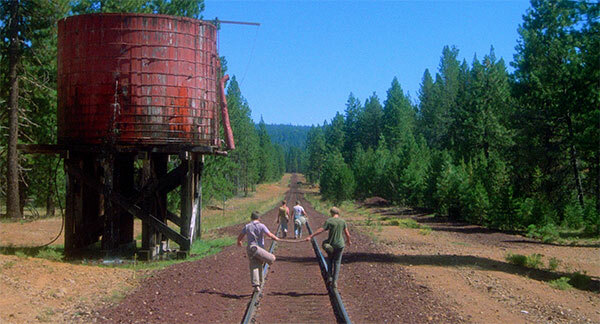 Stand by Me was recommended by Andy Nelson, a friend from the Flickcharters group on Facebook. Averaging together this #538 ranking with my #1122 ranking of his other film, 13 Conversations About One Thing, gives Andy an average ranking of 830. 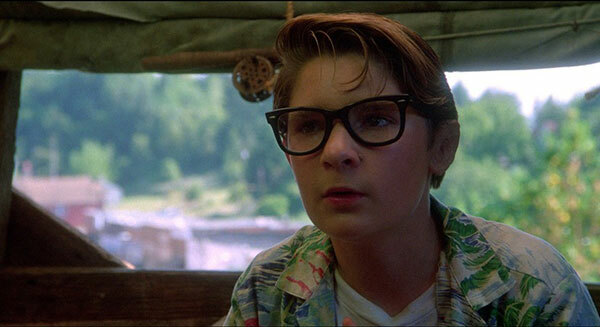 Older Gordie: [voiceover] I was 12 going on 13 the first time I saw a dead human being. It happened in the summer of 1959-a long time ago, but only if you measure in terms of years. I was living in a small town in Oregon called Castle Rock. There were only twelve hundred and eighty-one people. But to me, it was the whole world. Vern: If I could only have one food for the rest of my life? That’s easy-Pez. Cherry-flavored Pez. No question about it. Gordie: I knew the $64,000 question was fixed. There’s no way anybody could know that much about opera! 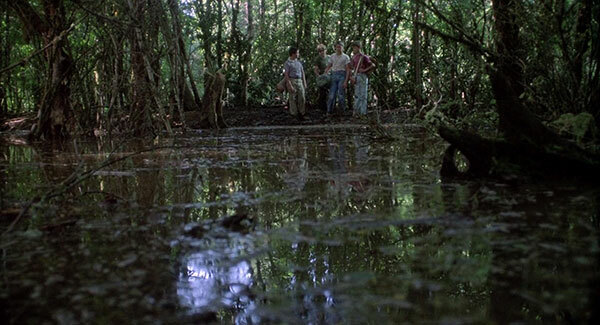 Gordie: Wagon Train’s a really cool show, but did you notice they never get anywhere? They just keep wagon training. Chris: Yeah. But everyone’s weird. Chris: It’s what everyone thinks of my family in this town. It’s what they think of me. I’m just one of those low-life Chambers kids. Gordie: It should’ve been me. Chris: Don’t say that, man! Gordie: I’m no good. My dad said it. I’m no good. Chris: He doesn’t know you. Chris: He doesn’t hate you. Chris: No! He just doesn’t know you. 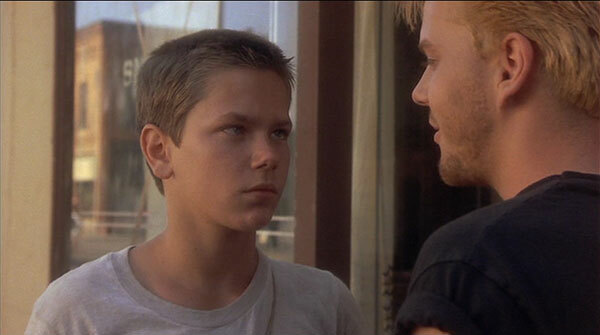 Chris: You’re gonna be a great writer someday, Gordie. You might even write about us guys if you ever get hard-up for material. 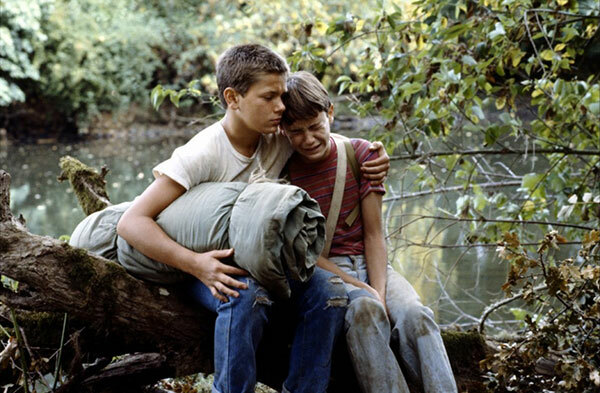 Gordie: [wiping away his tears] Guess I’d have to be pretty hard-up, huh? 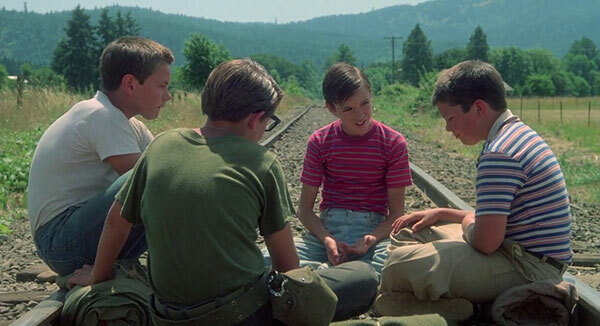 Older Gordie: I never had any friends later on like the ones I had when I was twelve. Jesus, does anyone?